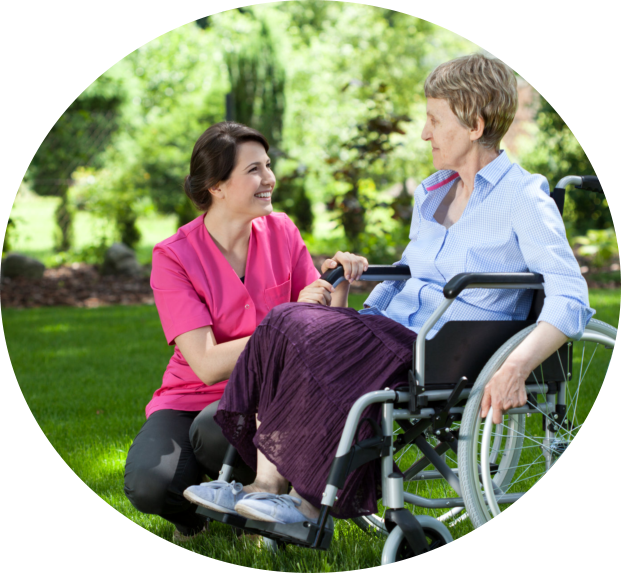 A familiar face, a caregiver you can trust, an agency who has your best interest at heart! 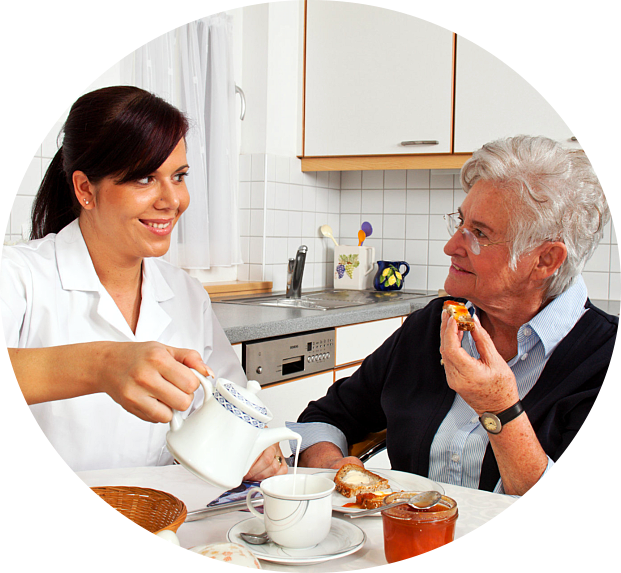 Angel Touch Care LLC is an in-home service specializing in the low cost non-medical care of older adults. 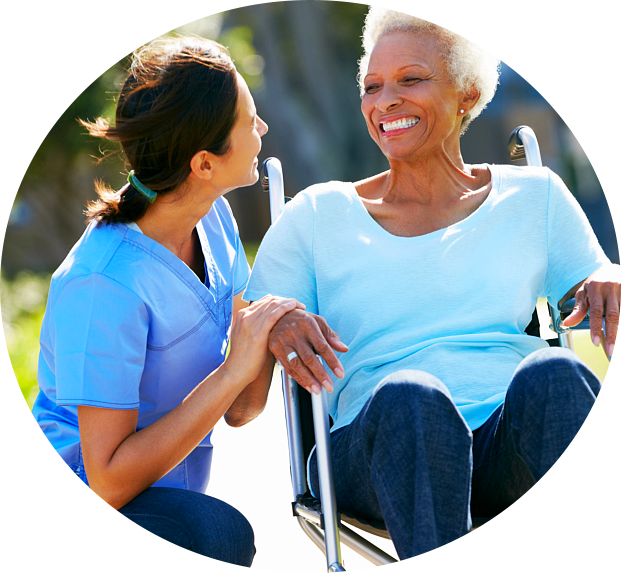 The agency’s goal is to match the long-term and short-term non-medical care requirements of clients with our staff and services. 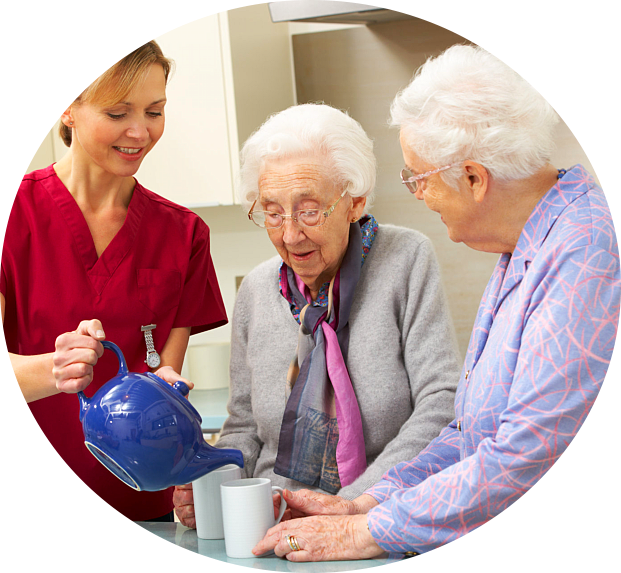 We offer comprehensive, cost-effective in-home services to older adults who choose to stay at home during their retirement or recovery. 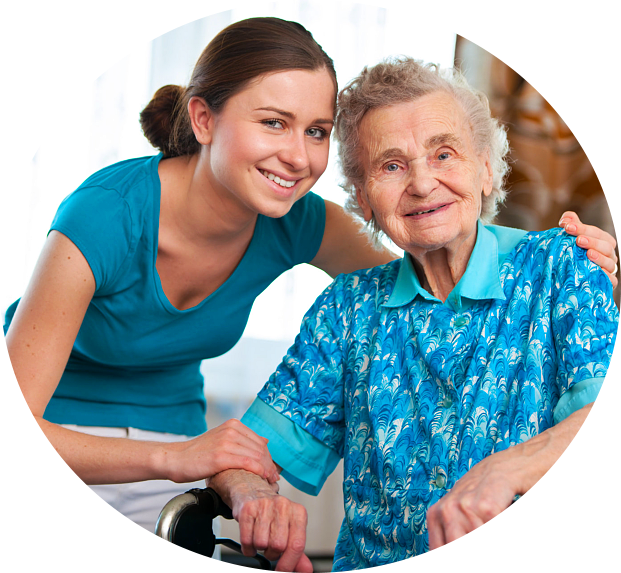 Services are available in Hartford, Tolland, Windham, New London and Middlesex – all over Connecticut, we provide programs such as Personal Care Assistance, Adult Foster Care, Companion Services, Homemaker Services, Overnight and Live-In Companion, and Disabled Assistance.